A new live show from PlayStation, dubbed State of Play, will launch on March 25th at 2:00 pm PT/5 pm ET. The idea is to offer fans a convenient place with which to garner information about software updates, game announcements, and more. State of Play’s inaugural episode is set to show off new trailers and gameplay footage from upcoming PlayStation 4 and PlayStation VR titles. In addition, as teased by the PlayStation Blog, “new game announcements” are also on the cards. Anyone can tune into State of Play, which will be streamed live across PlayStation’s official Facebook, Twitch, Twitter, and YouTube pages. Once the first episode concludes, those who missed the live showing will be able to access the event via video-on-demand options. This isn’t a surprising move on the company’s part, but it certainly counts as an intriguing one. When announcing plans to skip E3 2019, Sony Interactive Entertainment shared a statement that ended with the following note: “We are exploring new and familiar ways to engage our community in 2019 and can’t wait to share our plans with you.” Evidently, State of Play is emblematic of a “new and familiar” community engagement tactic. With companies like Microsoft and Nintendo already taking advantage of such tactics, it’ll be interesting to see how Sony approaches State of Play. 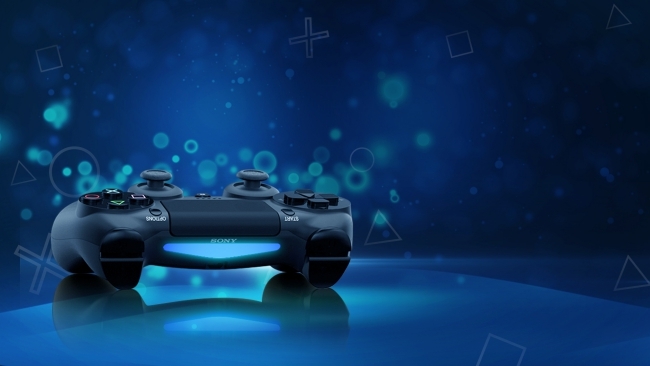 This new move also raises questions about the future of PlayStation Experience, which was axed from Sony’s annual messaging strategy in 2018. 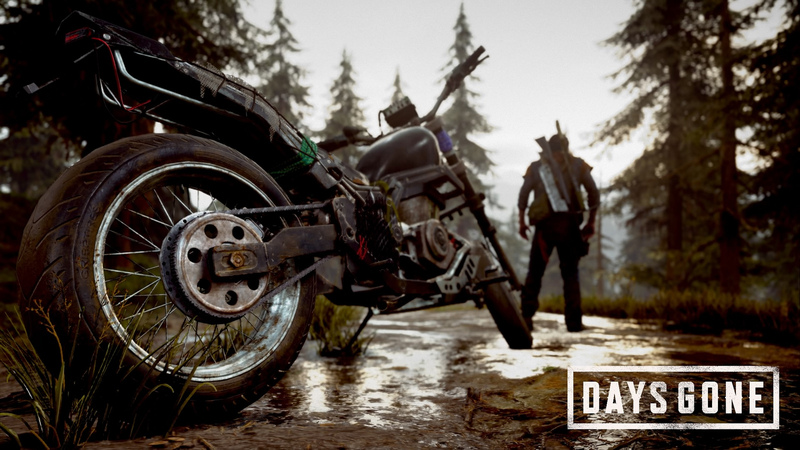 After State of Play goes live in a few days, PlayStation fans will be one month closer to getting their hands on Days Gone. The upcoming PS4 exclusive is slated to hit store shelves on April 26th.